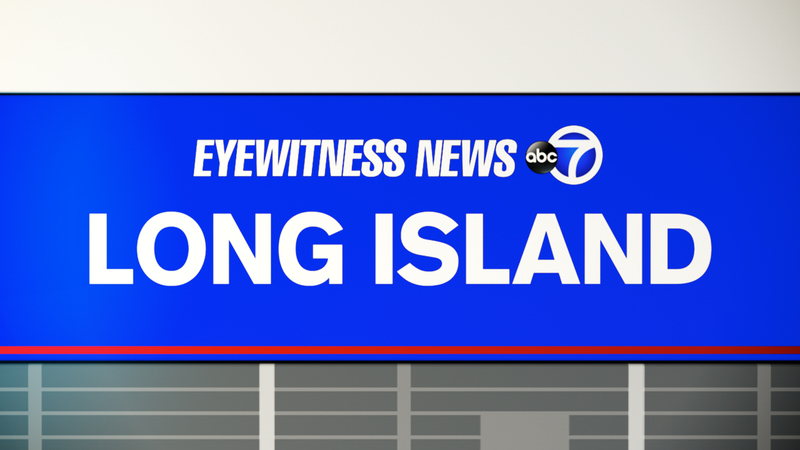 MASSAPEQUA, Long Island (WABC) -- Police on Long Island are investigating the possibly suspicious death of a man in the Massapequa Preserve. The body was found Thursday afternoon. The man has not been identified. Nassau police are investigating the death as a homicide.